It’s the perfect weekend for shopping and browsing, for listening and learning. Shop guilt-free at a citywide sidewalk sale and then pass on your old clothing to those who need it more. Explore firefighting past and experience a performance of bells on a symbol of appreciation. Listen to the Dutch people’s gift to the nation ring out classical pieces. 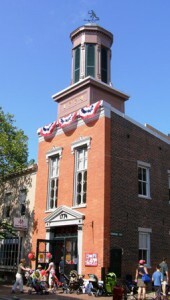 Doug Gefvert will perform on the 50 bells of the Netherlands Carillon, a steel tower that represents the country’s regard and appreciation of American aid during World War II. For over 35 years, Bethany House of Northern Virginia has been helping victims of domestic violence. With the help of Unique Thrift Store, the entire month of July has been benefitting women and children affected by domestic violence. Before the summer ends, head to the Old Town and Del Ray for incredible savings from some of the most popular stores. Over 50 boutiques will set up shop offering great discounts. Whether you’re dreaming of being a firefighter when you grow up or you’re a history buff, this festival showcasing antique fire equipment, crafts, and live music will be sure to delight. Food and drinks will be for sale and there will be free giveaways for lucky attendees. Movies opening include Mission Impossible: Rogue Nation, Southpaw, The End of the Tour, and Jenny’s Wedding. It’s not too late to enter one of the many summer programs at the Kingstowne Library. Kids and adults alike can take part in the summer reading program and the adult summer reading bingo challenge, which simply requires picking up a bingo card at the service desk and then entering completed cards to win the summer sweepstakes. Teens, ages 13-18, who may be more technologically- or theatrically-inclined can create their own 60-second trailer for their favorite book and enter to win the grand prize. The library also continues to offer great classes like Internet and MS Office One-on-One, Genealogy One-on-One, and English Conversation. Head to our local library to grab a book, win some prizes, and learn a lot! 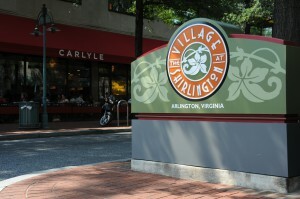 Exciting things are happening at the Village at Shirlington this summer. Three new restaurants are opening up at the popular center including the Korean chicken restaurant, DAK Chicken, the Hula Girl Bar & Grill, and Palette 22. But don’t wait for these new restaurants to open before heading over or you’ll miss the weekly Shirlala music festival. 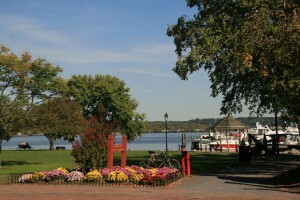 From 6:30-8:30pm every Wednesday night through September, a free concert is performed for the public to enjoy. The remaining acts scheduled for this summer include southern rock, pop rock, swing, and 50s and 60s tribute bands. This week experience fantastic reggae and tropical steel drums from Ewabo. It’s a weekend for the performing arts! Classic works to contemporary revisions and imaginative creations will all grace stages across the region over the next several days. Explore the wide breadth of options awaiting you in our weekly roundup of top events. 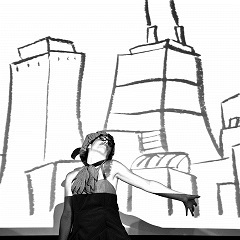 For three weeks, DC overflows with artistic creations from new and emerging artists. Find a piece that fits your style at a museum, a theater, a bar, or even a vacant storefront. Don’t miss out on the free live music and the beer garden, either. The myth of Icarus and his attempt at flight has stood the test of time. Generations of children have grown up with the warnings that this tale told. Now, Cirque du Soleil has drawn this classic story in a new production. The Maryland Youth Ballet performs this enchanting, reimagined show of the classic tale of a shoemaker’s daughter, new shoes, and elves. 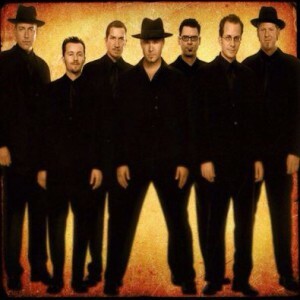 This contemporary swing revival band will make you want to get up and dance! 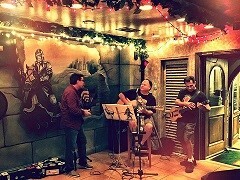 This Californian group has been performing for years in front of excited audiences. Movies opening include Pixels, Paper Towns, The Vatican Tapes, and American Heist. Now that Wegmans is here, you’re probably looking for something new to get excited about. Well…look no more! 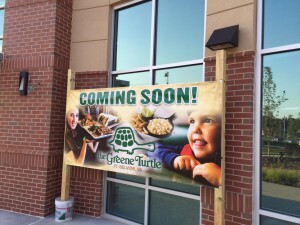 The Greene Turtle will be coming soon to the Hilltop Village Center. This sports bar and grille has created a community atmosphere for anybody to come and hang out and enjoy the great food and drinks. Watch a game, celebrate a special event, or just head over for a casual family dinner at this fun eatery. On the recently released annual Fortune 500 list, eight Fairfax County-based companies found themselves once again amongst the top-tier of publicly traded companies in the United States. All headquartered in Fairfax County, Freddie Mac, General Dynamics, Northrop Grumman, Capital One Financial, Computer Sciences Corporation, Hilton Worldwide Holdings, Gannett, and Booz Allen Hamilton make up 60% of the revenue of all 19 Virginia-based Fortune 500 companies and 45% of the revenue of all Washington area companies. The $183 billion 2014 revenue of these companies is greater than the total revenue for D.C. based companies and the revenue of Maryland companies. Seven additional Fairfax County-based companies are included in the Fortune 1000. Get hands-on this weekend with some interesting and fun events! Discover more about scientific fields and take part in great activities. 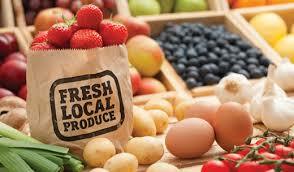 Through mid-September, enjoy this fantastic market full of local vendors. The whole family will have something to do whether it be shopping, listening to live performances, or joining one of the great activities. 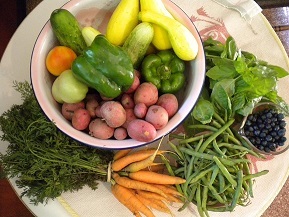 Want to explore the environmental world of farming practices. Discover new information on sustainability in farming, GMOs, heritage seeds, and traditional, indigenous methodologies. Become an archaeologist for the day! 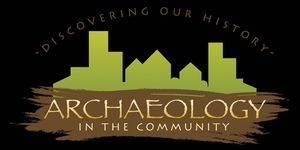 Dig to discover history, talk with archaeologists, and learn more about the art and science behind this fascinating field. You know the songs “Lady Marmalade”, “New Attitude”, and “On My Own”. 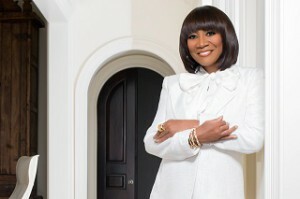 Now see award-winner Patti LaBelle sing live at Wolf Trap. 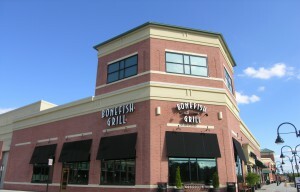 Four office structures have been approved for the Bonefish Grill’s parking lot area in the Kingstowne Town Center. Part of the plan provides for a special exception for a residential component and street level retail. Possible residential developments could include condos, apartments, or age-restricted housing, but thus far no decisions have been made in these early stages. There’s lots to celebrate this weekend! We have birthdays, national holidays, & much more to share with you. Not quite over Hermione’s June visit. Continue the celebration of France at this gala to help the Tricolore Committee improve the lives of people in need. Alexandria’s symphony orchestra, birthday cake, kids’ activities, and fireworks are sure to make for an amazing birthday party for Alexandria! 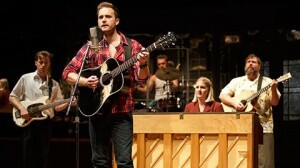 Take in this Tony Award winning musical about a love story at the incredible Kennedy Center through August 16th.